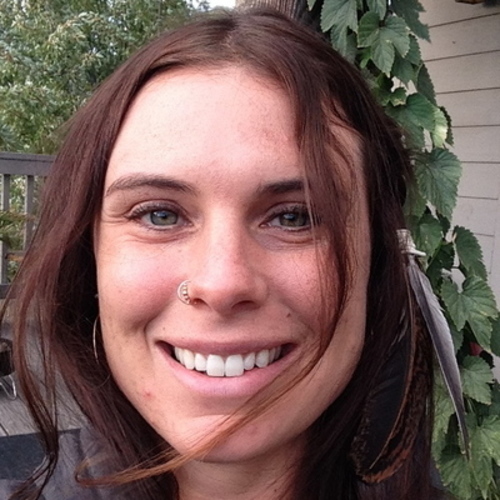 Jenny was born and raised in Bend Oregon and is deeply grateful to call such a beautiful place home. She first experienced the powerful healing of yoga in college and has been practicing ever since. In 2011 she completed a Yoga 1 Immersion with Ulla Lundgren and her passion for the philosophy informing the physical practice was ignited. In 2014 she challenged herself to take the seat of the teacher in Sianna Sherman’s Fearless Heart Yoga Teacher Training and is registered with the Yoga Alliance 200RYS. Her greatest desire as a yoga teacher is to help people come home to their bodies and discover their unlimited potential to change and to heal body, mind, and spirit. Jenny recently returned from a Pilgrimage to the magical Isle of Avalon, Stonehenge, and Avebury where she was initiated as Priestess. She is a world traveler, a whitewater raft guide, a volunteer farmer, a mountain biker, and all around adventurer and lover of life. She looks forward to continuing her training and growing into a career that generates community, connection and love.